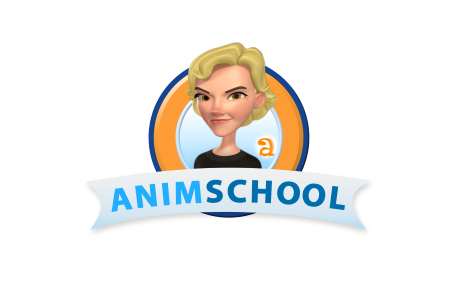 Each term, a few times a week, AnimSchool offers extra critiquing times from current instructors and other industry professionals. In this Modeling General Review, Dave Gallagher, founder of AnimSchool, reviews Teresa Storhoff's 3D model from her Intermediate Modeling class. In this clip from AnimSchool's 3D animation class for facial animation, Animator Terence Bannon discusses making appealing mouth shapes.